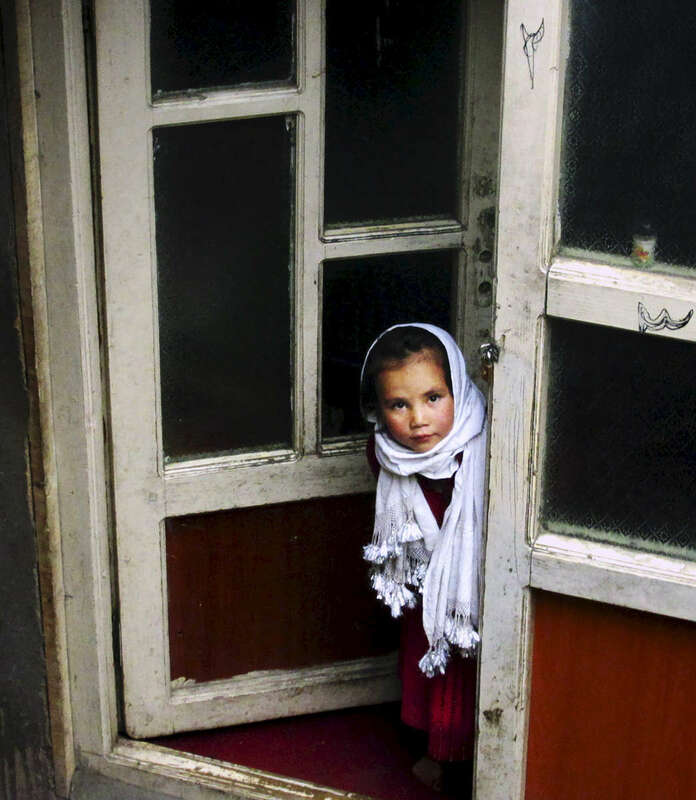 Steve McCurry founded ImagineAsia to help bring opportunities and education to children in Afghanistan. 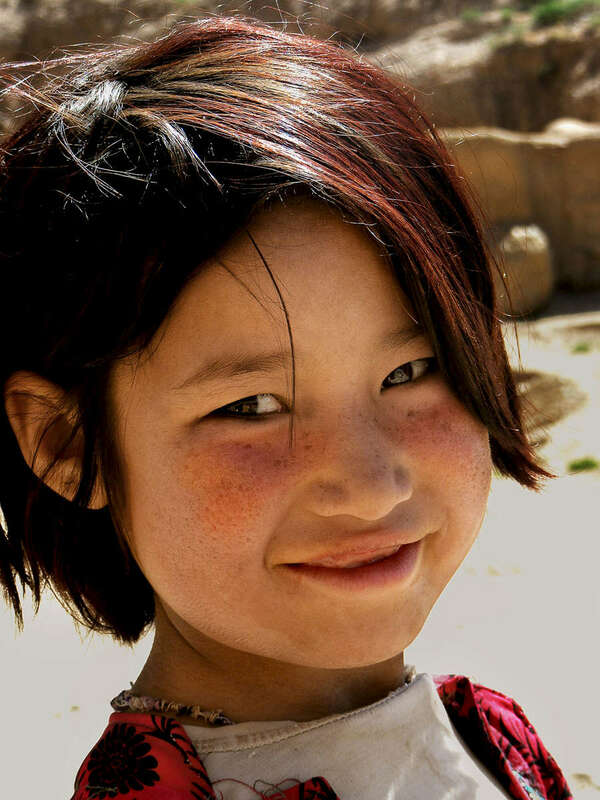 These pictures were taken by participants in the Young Women's Photographic Initiative in Bamiyan, Afghanistan. ImagineAsia, Inc. is a 501 (c) (3) non-profit organization.